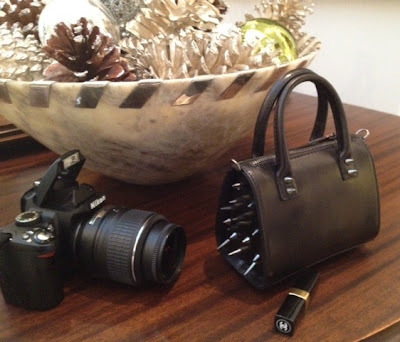 Thank you for my Ruthie Davis "Dr. Spike" Mini Bag... I love it! Can't wait to show it off this weekend!